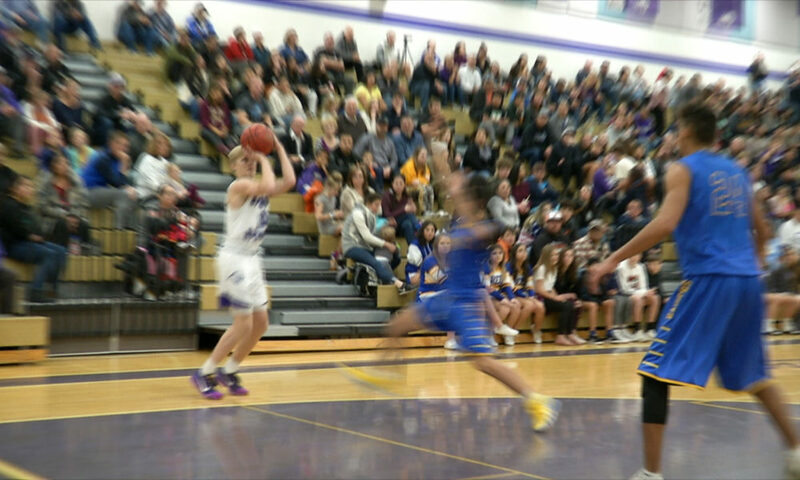 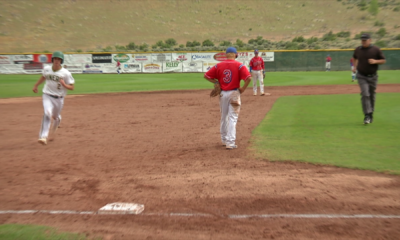 Reno wins, Bishop Manogue loses in state tournament. 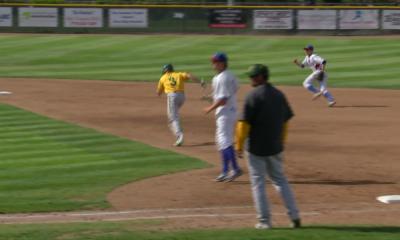 Bishop Manogue splits double header with Reno to win 4A title. 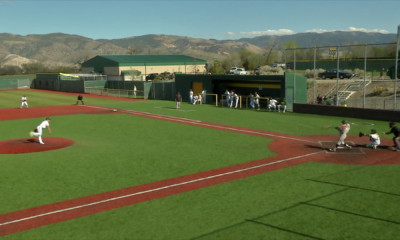 Bishop Manogue beats Reno 5-3 to advance to regional championship. 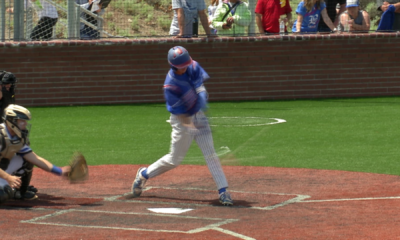 Reno ends perfect home record with 7-2 win over McQueen. 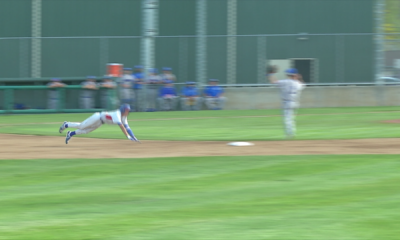 Bishop Manogue bats come alive against Douglas. 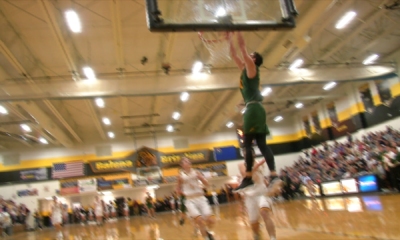 Copyright © 2017 Gustin Sports Productions. Powered by WordPress.